Join AeraMax Professional at booth #1811 at NFMT Baltimore 2016! 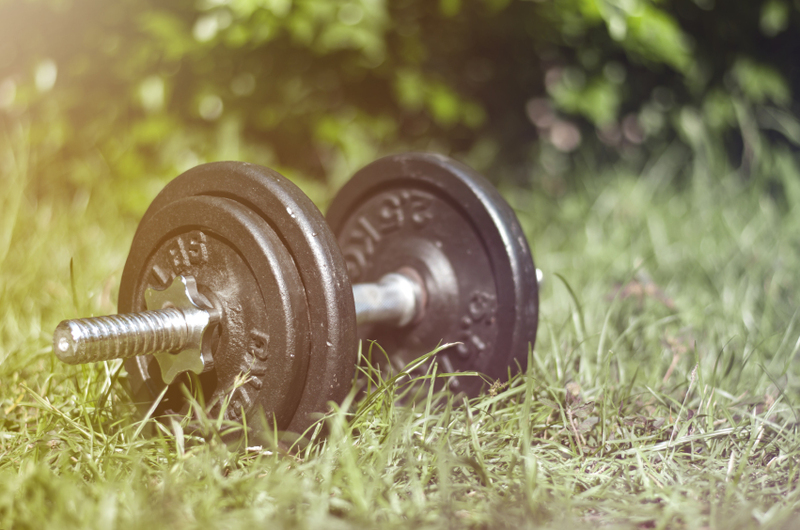 We have some big things in store, including a new product launch and a special report that will change your perception of your ability to improve occupant health in your facilities. NFMT, sponsored by Building Operating Management, is one of the country’s top facilities conferences. It offers free registration for facility management professionals. With more than 120 facility management conference sessions, NFMT is a yearly showcase of innovations in facility management. 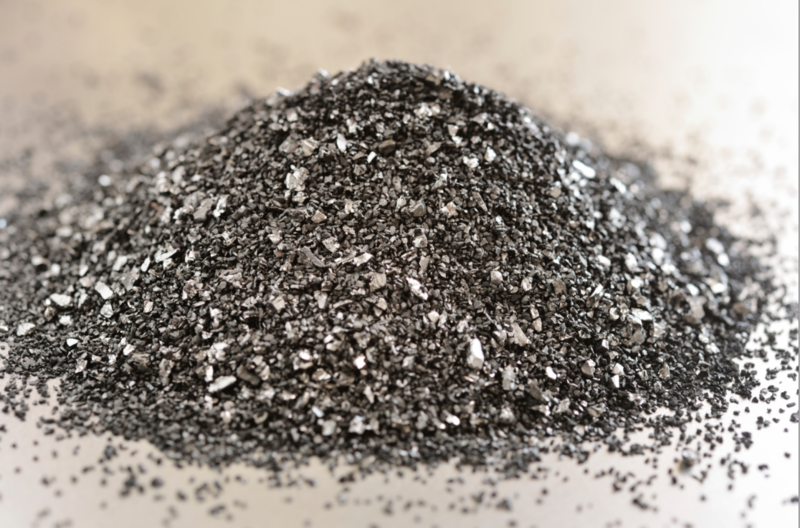 What: AeraMax Professional will conduct demonstrations of how our air purifiers work, using a particle counter to show the impact of our units on the airborne pollutants at NFMT. 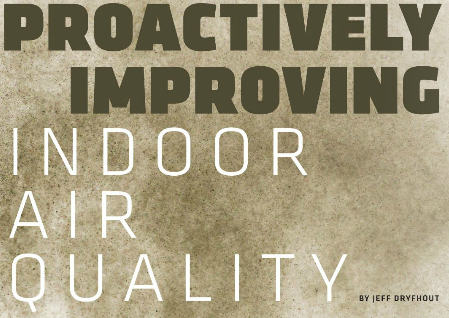 Throughout the expo, AeraMax Professional’s clean air experts will be offering guidance on how to improve indoor air quality, as well as releasing a new product model and special report. 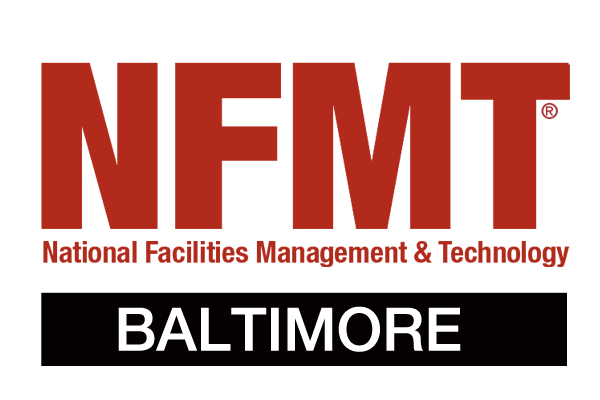 We look forward to seeing you at NFMT Baltimore 2016!